Royal Live Oaks Academy of the Arts and Sciences Charter School is using a $17,825,000 bond issue through the South Carolina Jobs-Economic Development Authority (JEDA) to provide construction financing to build a new public charter school in Ridgeland. 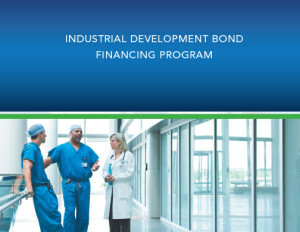 The JEDA financing is part of a program in which a permanent, forty-year, low interest mortgage will be provided by the USDA/RD upon completion of construction. Ground was broken on June 8 for the 70,000-square-foot facility, which will be funded with a $17,225,000 tax-exempt bond and a $600,000 taxable issue. The new school will have wings for elementary, middle and high school students at its campus, located on 26 acres of donated land at John Smith Road and McTeer Street in downtown Hardeeville. 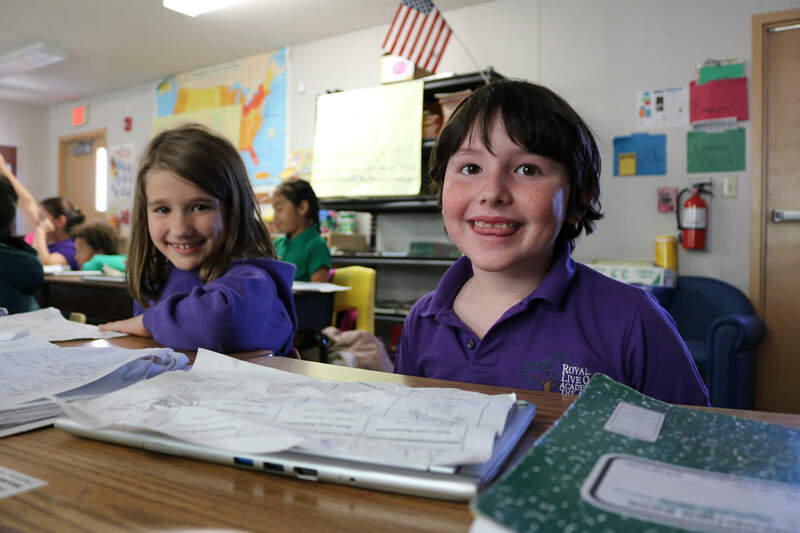 The charter school originally opened on Aug. 12, 2012, on the site of a former Hardeeville elementary school. The new building is expected to open in 2019. 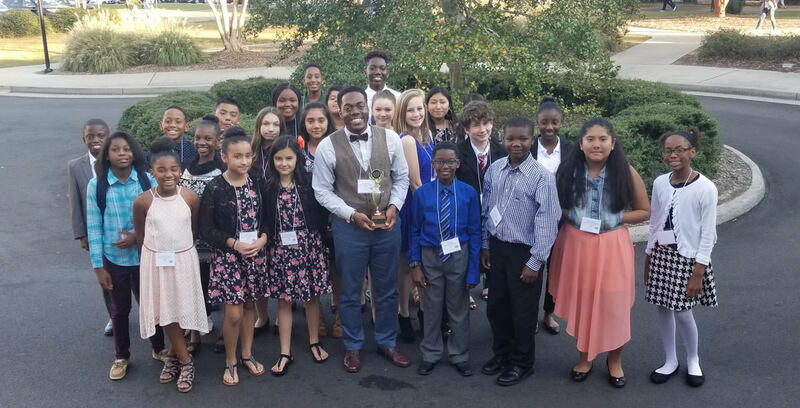 “Royal Live Oaks Academy will be making a difference in the lives of children in the Lowcountry for years to come and is a natural component of the growth and revitalization taking place in this vibrant community. We’re honored we could assist them in this journey,” said Alan Linkous, Bond Counsel at Howell Linkous & Nettles in Charleston. 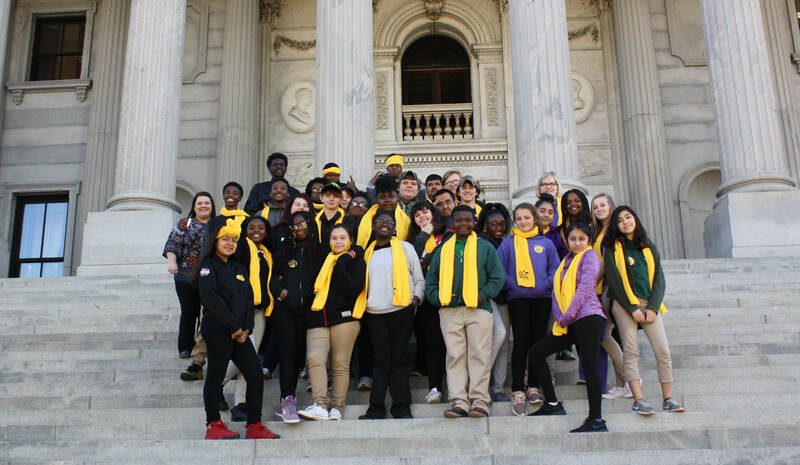 “JEDA has provided financing to a growing list of charter schools across South Carolina. 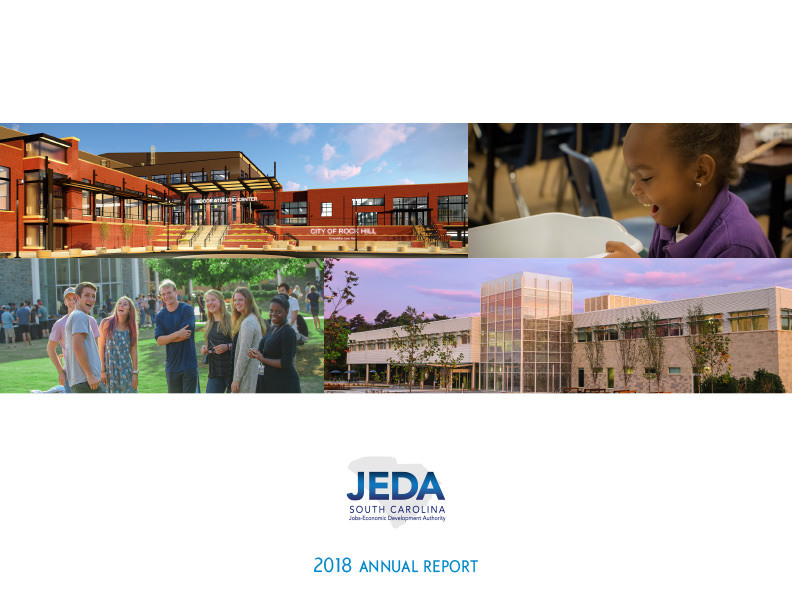 We’re pleased to be able to help Royal Live Oaks Academy make this important next step in their own growth,” said Harry A. Huntley, CPA, Executive Director of JEDA in Columbia.